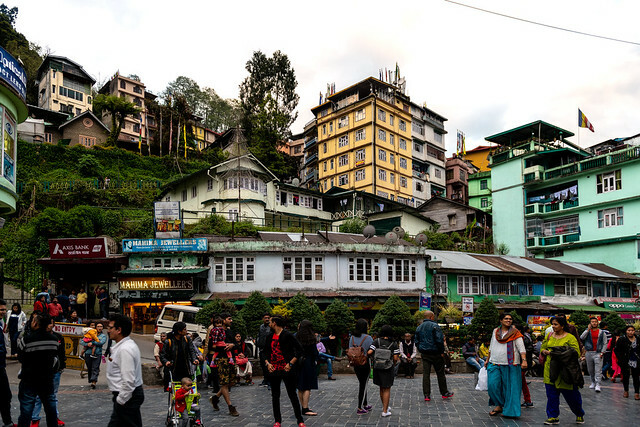 Situated in the northeastern part of India, Sikkim is surrounded by West Bengal in the south and shares international borders with Nepal, China & Bhutan. The scenic beauty of mighty Kanchenjunga, serene monasteries, dozens of treks, alpine lakes, natural hot springs, the valley of flowers and fauna of the area separates Sikkim from the rest of the crowd. This time, I will be exploring the offbeat the state. Also, I will do the Goechala Trek from 22nd December 2018. I’m wishing to celebrate the new year in Gangtok or somewhere in the mountains. Goechala Trek: It is indeed my primary attraction. Ever since I trekked KGL I want to hike more and more mountains, therefore, I want to do this. 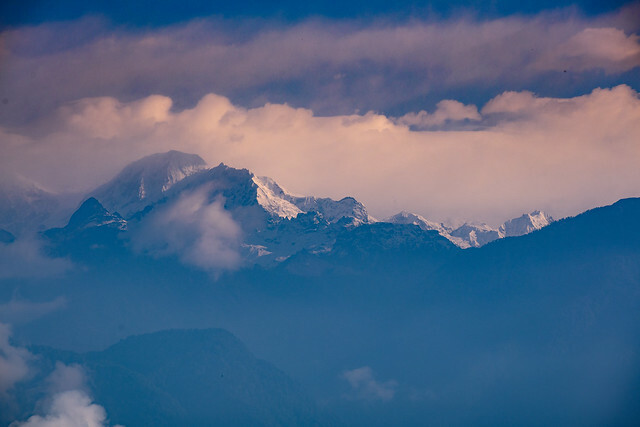 I’ve heard many stories and myths about Kanchenjunga mountain range. 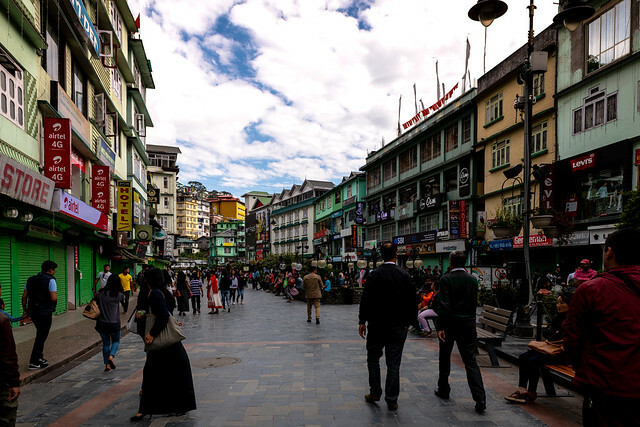 India’s cleanest state: Sikkim was declared as India’s cleanest state in 2012. The traffic rules in Sikkim are followed by almost everybody. The Govt and local do their utmost best to make their city neat and clean. I’m keen to see how they do it. 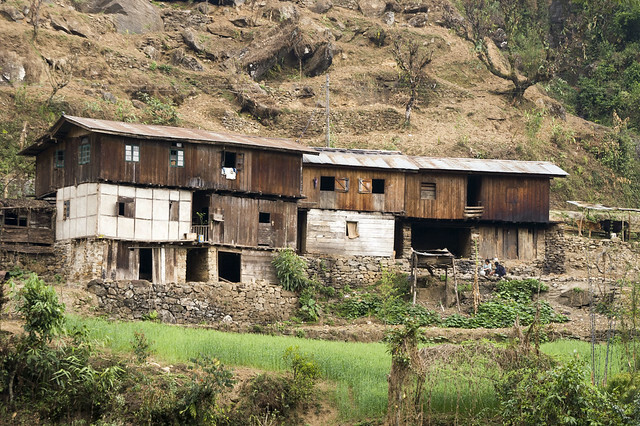 Least Populous: Sikkim is the least populous state in India. They believe in a small and happy family. I really want to know how happy they are. 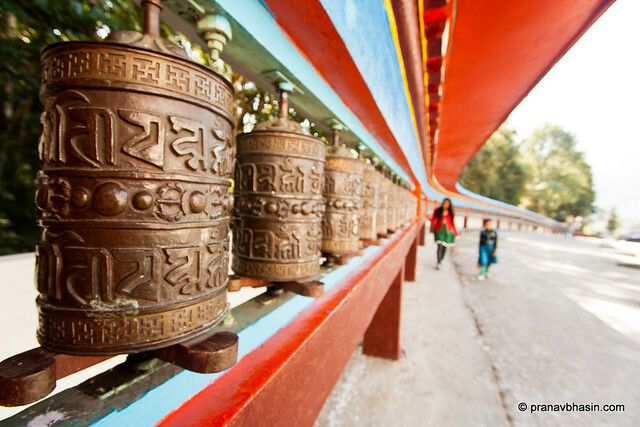 Meditation Friendly: Buddhists are known for their meditation and Sikkim is home of Buddhist. Even the most visited monastery in India is in Sikkim, Rumtek Monastery. So I want to meditate in the sacred land of Sikkim. PS: It is also a home of unusual birds in the country. Red Panda: Sikkim is a home of alpines, botanical and zoological richness. India’s red panda is found in Sikkim and I really want to see this creature. Love for Momos and Thukpa: Sikkim cuisine is now very popular across India. 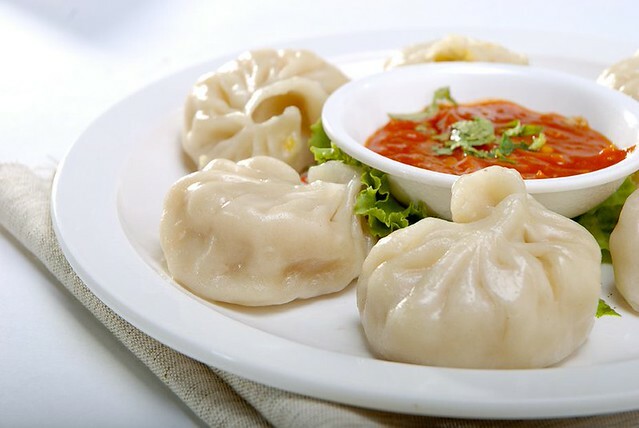 Momos, Thukpa and wontons are some of the famous Sikkimese cuisines. Tree Houses: I have heard of a few tree houses in the forest in the north region. I will see if I can stay in any of them for a day or two. Festivals: Sikkim’s culture is so unique and it has attracted the world. Sikkim is also one of the top visited regions in the world. I’ve listed down 5-6 festivals and would try if I could attend at least one of them. If this article sounds you cool. You are welcome to join me for this epic trip from where I’m going to debut my Vlogging nobody has ever seen in India. Why Kashmir Should Be Your Next Destination?